Office & Warehouse all at one location. This well appointed property has all the office space, reception area and conference rooms strategically positioned for many business applications. The expansive warehouse in the rear offers storage and or fabrication uses. 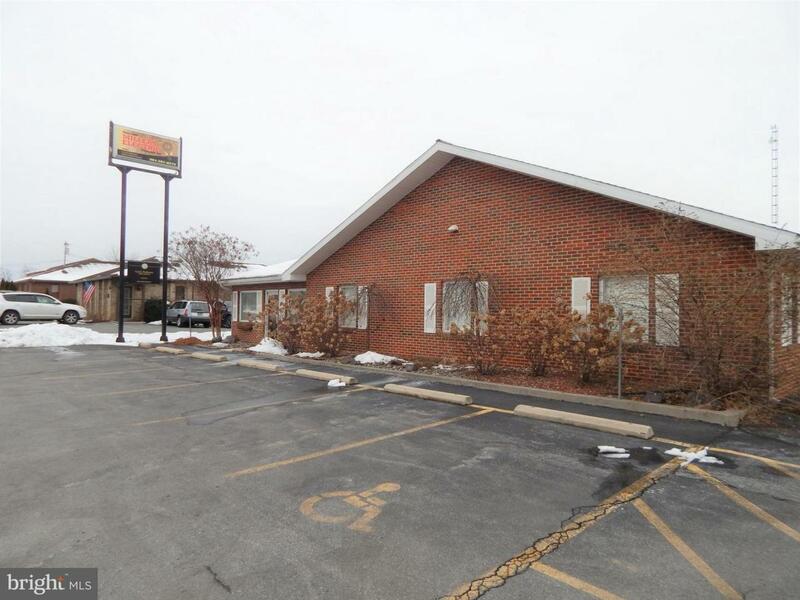 Great location with easy access to I-81. Make your appointment today. Owner will consider partial area to be leased. Bring your ideas to be considered.